Tales from the trenches. 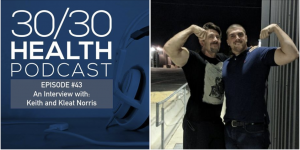 Whether it’s sugar or opioids, smoking or exercise, everyone is faced at some point with the need to crack an addiction. 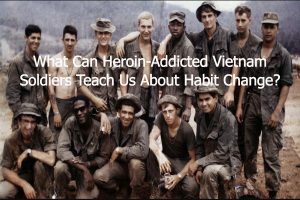 What Can Heroin-Addicted Vietnam Soldiers Teach Us About Habit Change? Looking to drop a bad habit or adopt a new one? The first step in success is changing your environment to support your desired outcome.